Savage Gear Hard Lures - Developed for predator fishing. 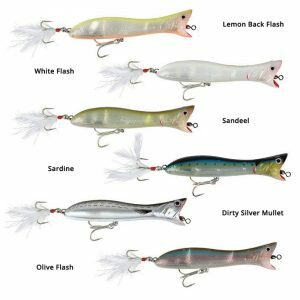 Savage Gear Hard Lures – Savage Gear is a unique and highly respected brand developed for predator fishing. 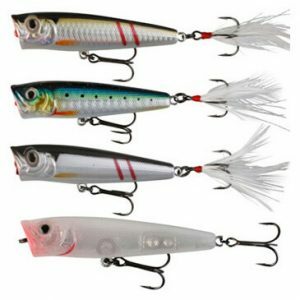 The target species include Pike, Perch and Zander, but in general all predator fish may be targeted with Savage Gear’s innovative lures and general fishing tackle.